What a GEM!!!! Active ADULT Community. Resort-Style living with fabulous community and amenities. House is totally updated with thousands $$ in upgrades and improvements over the basic home. Neutral throughout. 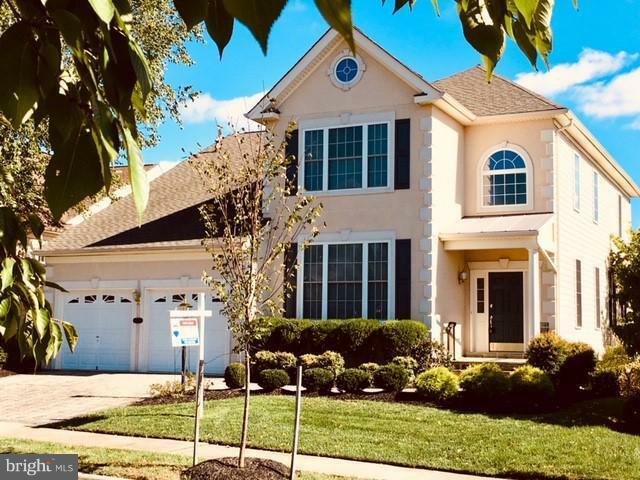 Beautiful open floor plan with master bedroom suite on main level, study, living room, family room with gas fireplace, sun room, deck with retractable awning, patio, and soaring ceilings. Upper level features bedroom suite with full bath, bonus room and loft (loft overlooks living area). Attractive ceiling fans in loft area. Hardwood floors on main level; upgraded carpet throughout. 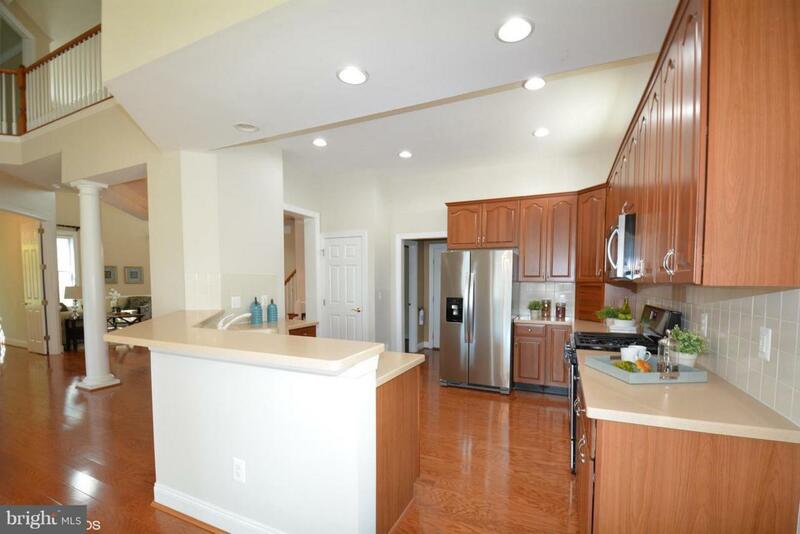 Gourmet kitchen with new stainless-steel appliances, cherry cabinets, 5-burner gas range and much more! Loads of recessed lighting and windows allowing the sun to stream in. Fully-finished walk-out basement with full bath, gorgeous bar area with Italian cabinets, exercise area with TV, Media area, HUGE storage room. Walk out to Tennessee Flagstone patio. Dual-zone heating and air. In-ground sprinkler system. 2-car garage with 2 openers and remotes and side-entry door. 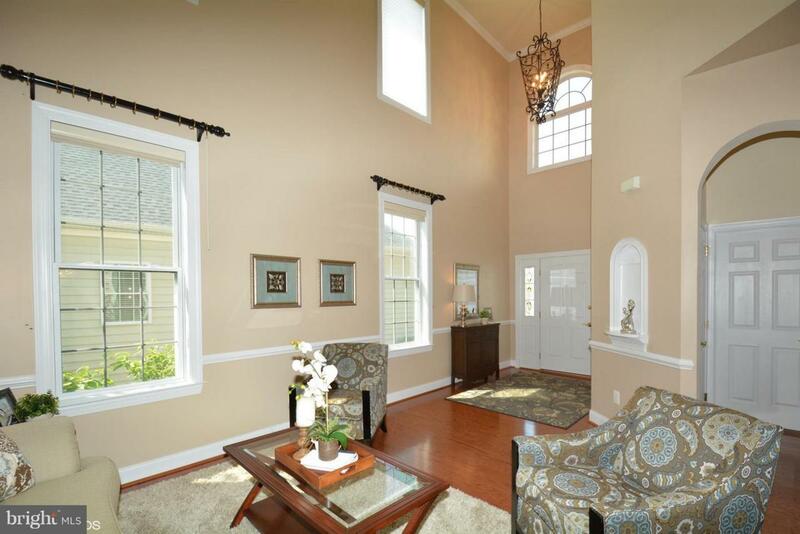 Located in the wonderful Regency community of Dominion Valley. 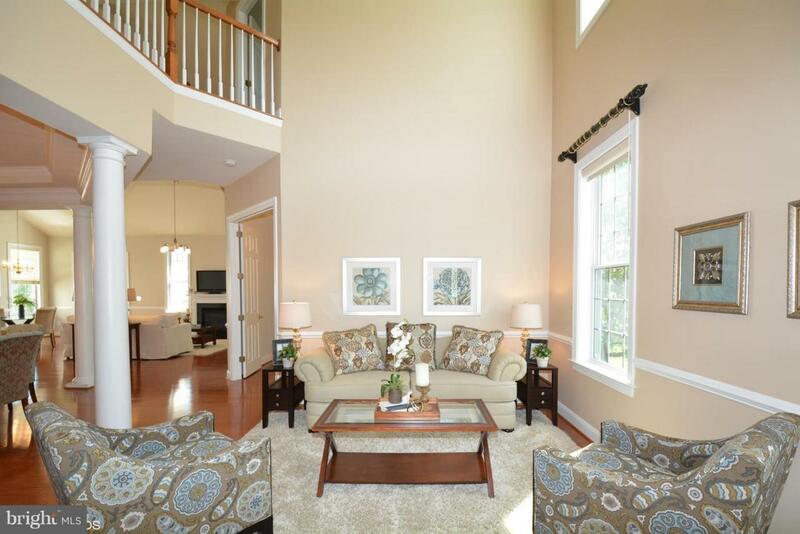 The Regency includes clubhouse, 2 pools, golf courses, tennis courts , gym, restaurant, library. Wonderful classes and events year-round. Minutes to the Dominion Valley shopping center and Haymarket. It will be hard to find a home as well maintained as this one! !